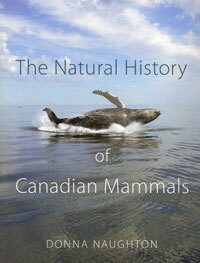 Most comprehensive and up-to-date guide to the variety of mammals found in Canada. Hundreds of colour images. Detailed descriptions of each mammal's appearance, habitat and behaviour. Tracking information also included. An outstanding reference book. Naughton. 2012. hc. 784 pages.